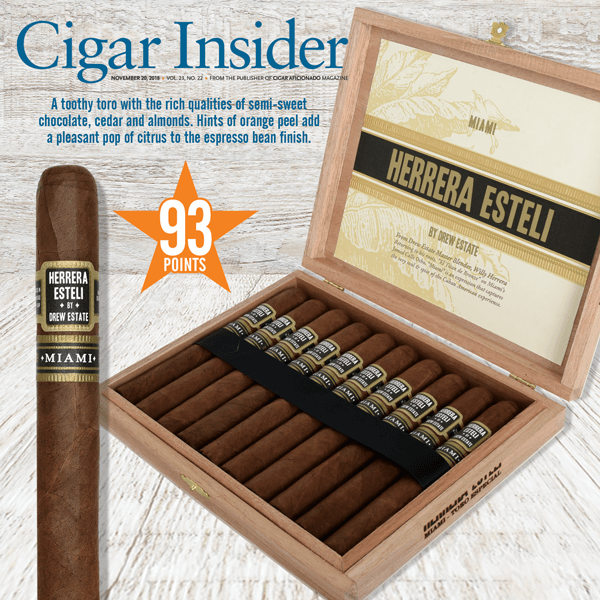 The Herrera Esteli Miami Toro Especial has been rated by Cigar Aficionado Magazine’s Cigar Insider, and it was honored with a tremendous rating of a 93. 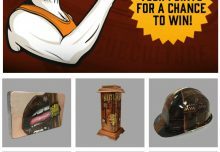 The Herrera Esteli Miami is crafted by level 9 rollers from Cuba at the El Titan de Bronze on Calle Ocho in Little Havana, Miami, – Willy Herrera’s Family Factory and the oldest remaining Fabrica in Little Havana. 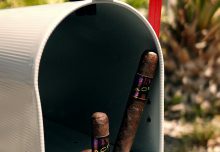 Like the Short Corona size featured at the 2016 IPCPR Tradeshow, the complete Herrera Esteli Miami line is expertly crafted with a lavish Ecuadorian Habano Oscuro wrapper over a rich Ecuadorian Sumatran binder with select fillers from the Dominican Republic and Nicaragua. The new look of Herrera Esteli Miami features a black and gold color tone and is only available to Drew Diplomat Retailers in 5 vitolas. 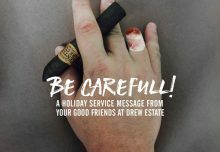 This is a tremendous honor for Drew Estate, thank you Cigar Aficionado Magazine, and be on the look out for the Herrera Esteli Miami Toro Especial at your local Drew Diplomat Retailer coming soon! 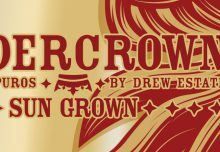 Are you ready to experience the spicy Undercrown Sun Grown?